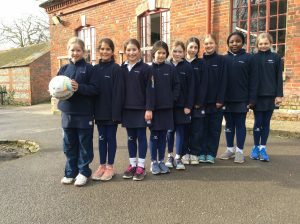 The U10’s enjoyed an exciting match against Knighton House yesterday. The ball certainly went up and down the court evenly and the first quarter finished at 1-1. Hanford started think more about their spacing and passing and went on to win the match by three goals. The final score was 9-6 to Hanford. 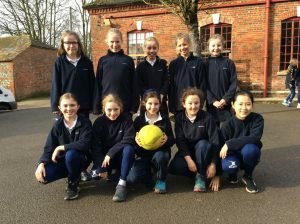 After a slow start in the first quarter the U11A team jumped into action and played some beautiful netball against Knighton. 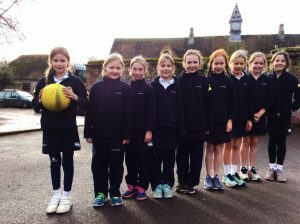 They started to find more space on the court and the ‘flow’ of their netball is coming on well.